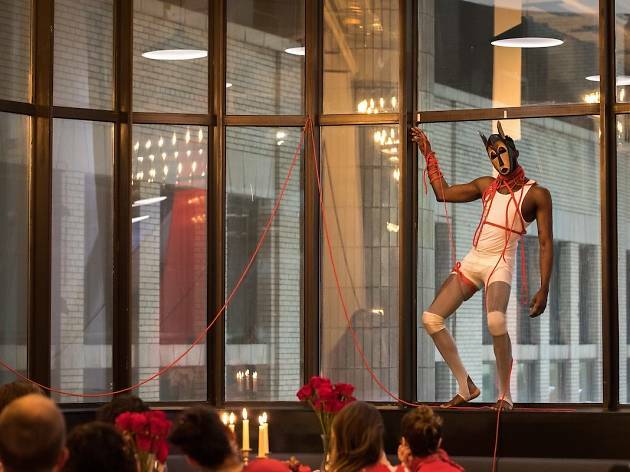 At this vaudeville-inspired performance art series, artists present queer manifestos, satirical spoken word pieces and conceptual creations that explore transitional states of being. Witness raw and radical works by Lindsay Dye, The Henry, Jerome AB, Jennifer Elster, Jahmal B. Golden, Christen Clifford and more.